WhatsApp has announced the launch of its native desktop windows and mac app. This new desktop apps work like WhatsApp Web. This new desktop app synchronize your conversations and messages between your phone and pc. WhatsApp now has over a billion users worldwide. To use the desktop app, you need to download and install app and use the wahtsapp on your phone to scan the QRcode to access the desktop app. 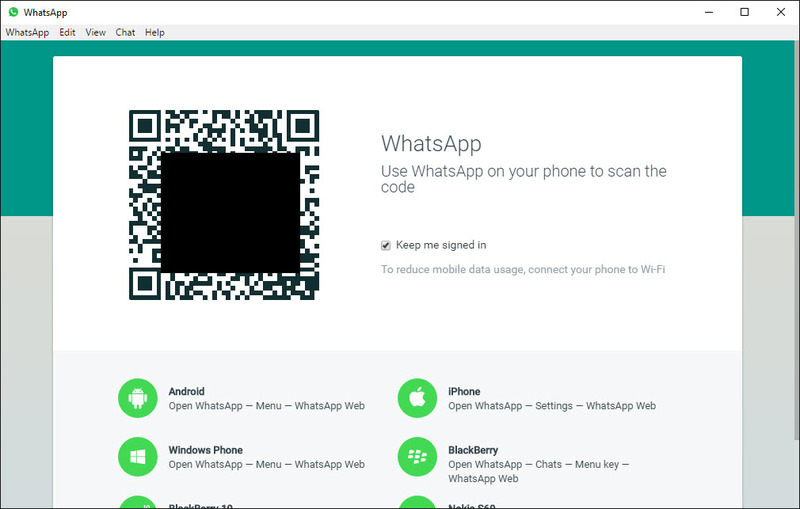 To scan the QR code in android, windows phone and Nokia S60 Open your Whatsapp app ->menu-> WhatsApp Web.In iphone, Open Whatsapp->settings-> WhatsApp Web.